Ive been doing alot of research in this area and although its not complete and far from perfect (which i think isnt possible :)), thought i might share a piece i have been retopologizing. Im obviously going for the high poly base, for alot of control. There are flows in the model that arent the norm simply because of the model but this is a relatively old chap. 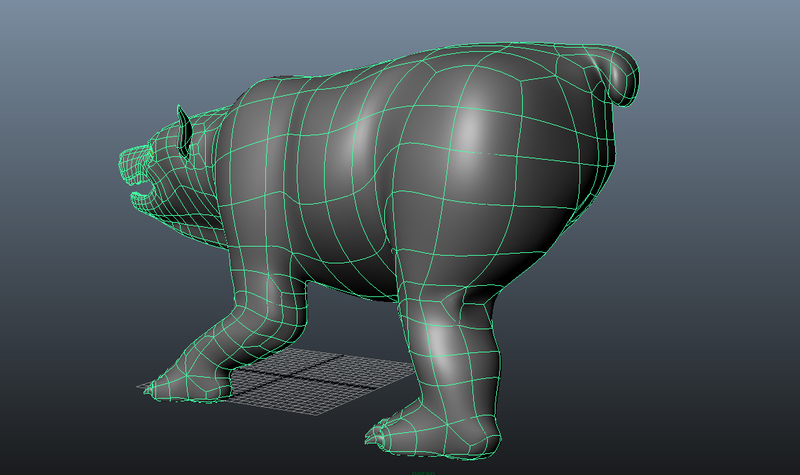 If he was younger then it would be much less in poly count and much ‘smoother’. Like i said its isnt finished so there are some poles and patches to clean up. Looking good, maybe you should do a few facial expression studies before committing to a final layout, but I think it’s going to turn out fine. Yea thats the next port of call. Topogun 2.0 has an amazing feature called morpher. 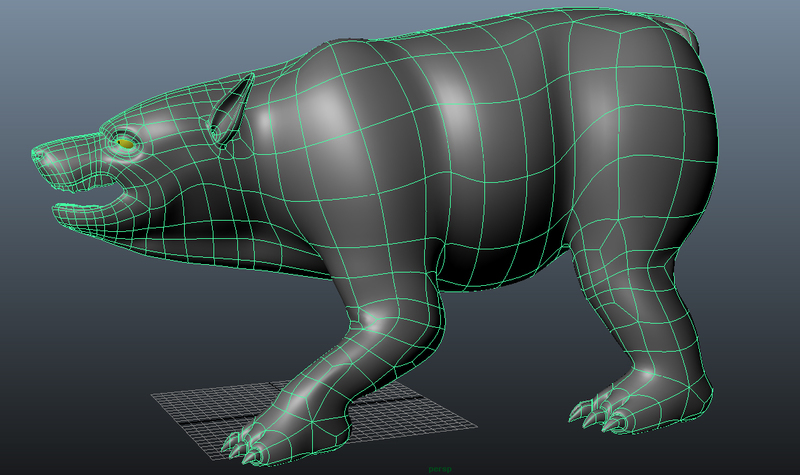 Pose the reference mesh in zbrush etc and the retopologized mesh will stick to those points. Hi, Im new to the 3d world, i´ve always been in the 2d side of animation, just got into 3d modeling and i need help on the topology side of my character, im looking for good face deformation so im concerned on wether im doing the right topology choices, edgeflow, poles,etc. Any advice will be welcomed, im eger to learn. If you consider its necessary to start all over again, im willing. Also, im aware of the triangle in the chin, i could create an edge from one triangle to the other in the opposite side of the face, yet i would rather do something else to get rid of it. Well, with regard to the triangle, you could do what I did in the image below. As to your question regarding topology, it all depends on what you want to do with the model in the end. Are there significant deformations leaning towards something cartoon-like, realistic deformation or very subtle deformation? Your edgeloops around the mouth are fine, and the polygons are reasonably well-spaced, but unless there is going to be a lot of deformation in that area, the mesh is a bit too dense. You still need to add a lot more ‘landmark’ edgeloops, as such. Really speaking, the best way to learn is to look at how other people approach topology. I’ve been through a significant portion of this thread myself, and the “Body Topology” thread as well. I’ll try and post something later. Thanks a lot for the feedback flatulentFuzz, in regards to the triangle I was thinking of changing the general flow of the polygons, however I like your simple solution. The design itself is cartoon like, yet I want the deformations to suit subtle acting on the face. I’m reading the Jason Osipa book “Stop Starring”, studying his topology meshes, working through isolated sections of the face, that is why I don’t have landmark edge loops in the rest of the face, if that is what you are referring to. In addition I’m reading this entire thread from the start, its a pity there’s too many images missing. … In addition I’m reading this entire thread from the start, its a pity there’s too many images missing. I tried to follow neytiri topology but I found it quite hard to understand. Especially because it is completly different from what I was used to, loops are not following the form and I have to really think while doing my topology. If I understand it correctly it follows all the sking deformation instead of muscles or bones. Does any of you have a map of all the expression wrinkles occuring on the face, neck included. It can be useful to make such topology. And an other question, how do you deal with the lips while doing topology? This area is annoying because projection mess everything due to close geometry. Finally here is my topology, I still haven’t test it but I think I will add more loops because it doesn’t retain all the detail without using a displacement map. But subdiving it increase the total resolution to 73k and it is way too much, it currently has 4500 polygons. First thing to understand is that it is specific to Neytiri’s wrinkle layout and facial deformations. Following it 1:1 will probably not suit your character. 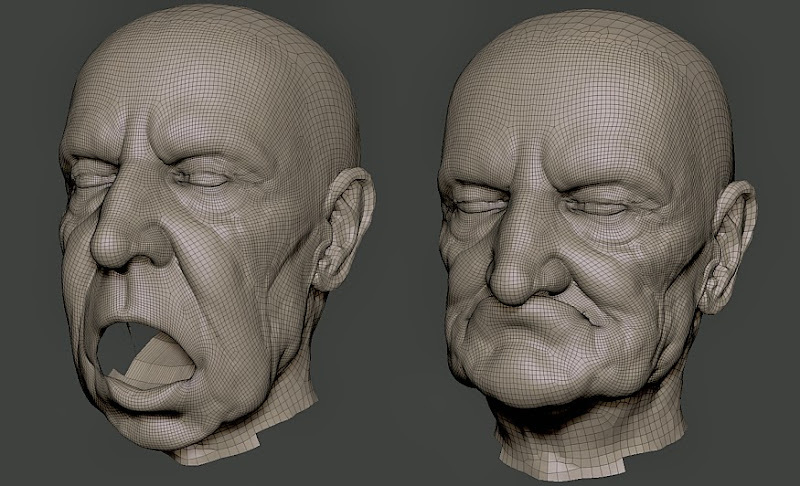 You should think about where you want to place your own wrinkles, what kinds of faces you want the character to make. I find it good to get some reference images that fit the facial characteristics of the head I’m working on to be the best approach. Yeah, they follow the wrinkles and the shapes the face will be distorted into. Makes you think one or two steps ahead… experience will also help, you build your first head this way, create the blendshapes and learn what works and what doesn’t. It’s specific to the individual. Browse the internet for faces and look for various patterns, you’ll find they’re like fingerprints. We rework them after the retopo phase is completed, same goes for eyelids. Also make sure to pay lots of attention to the inside of the mouth and the thickness of the lips! 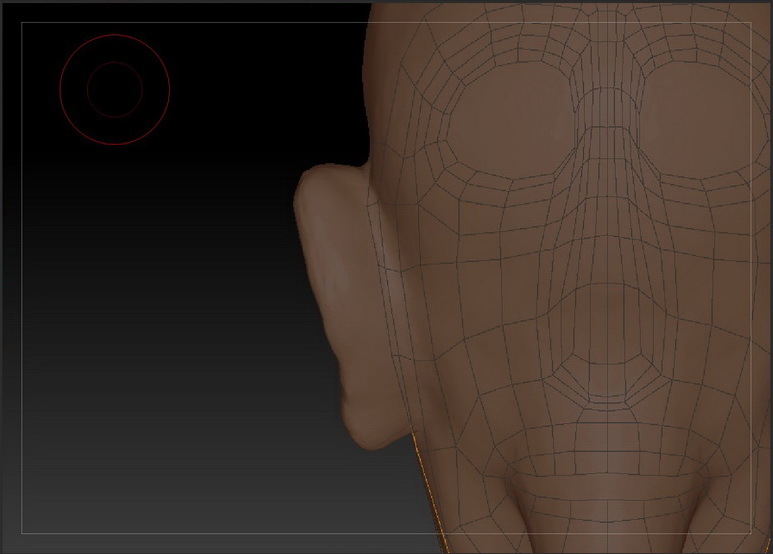 Apparently I had a wrong approach with Neytiri’s topology. I was thinking of something general, like proportion rules for bodies are. Something that tell you the average direction of the wrinkles. I remember seeing this kind of thing in Sarah Simblet book, Anatomy for the artist, unfortunalty I don’t have the book and can’t show you what is it. But it is a kind of map of the body with lines following the wrinkle, that’s not a good description of it I bet. Here is a picture similar to it, it’s from a surgery site. That’s where they used to cut the skin, and it follows the wrinkle and doesn’t counter them. So the cut will heal better because it won’t be stretched. It can be applied to topology isn’t it? Are you counting tris or quad? And if I can add, do you guys have a checklist to approve your topology and base model? Like you said we have to check the thickness of the lips, what are others important point to check before calling a base head done? That stuff is very true, they use it to create incisions that heal faster and with less scarring. But it’s still a relatively general picture and it’s also only skin deep. Our facial wrinkles however are affected by the underlying skeletial structure, the amount of muscle tissue, fat and other stuff. 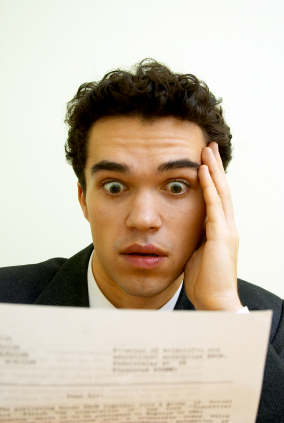 Even the same person could have different wrinkles based on how fat or thin he/she is. Again, it’s much like fingerprints. They’re all very similar but still specific to the individual. So topology for faces will be mostly similar as well, but it still should be different because of the characteristics of the face you’re working on. Like, some people have two vertical wrinkles between their eyebrows, some have 3 or even 4, some have none but a mess instead… and so on. You can’t re-use the topology of an old Clint Eastwood for a young Brad Pitt. And so on. Only thing is, I’ve found that doing animated displacement maps properly is an even more complex workflow. See for a start you’d have to chose between additive maps in which case it’s very hard to do stuff like smoothing out wrinkles/pores; or blending between different maps which makes it even harder to mix them together. But the main problem is that just as you need corrective blendshapes for the combinations of most FACS base shapes, you’d need corrective displacements as well. Like, say you sculpt a map for the brow lowerer shape (the one that creates the vertical wrinkles between eyebrows). But this can be combined with the inner brow raiser shape that’s used for sad expressions and in that case your animated displacement map would create undesired results. So you need to have a way to detect this combination, wire it into your texture network, and somehow correct the wrong displacement map by either adding another layer of displacement on it, or blending it into a completely different map. Quads, as it won’t get triangulated. If it was for a game engine I’d probably use triangles because that’s what the GPUs work with, but Maya and other apps can use quad polygons. Well… have enough surface area for the eyelid so that textures aren’t stretched when the character closes its eyes. 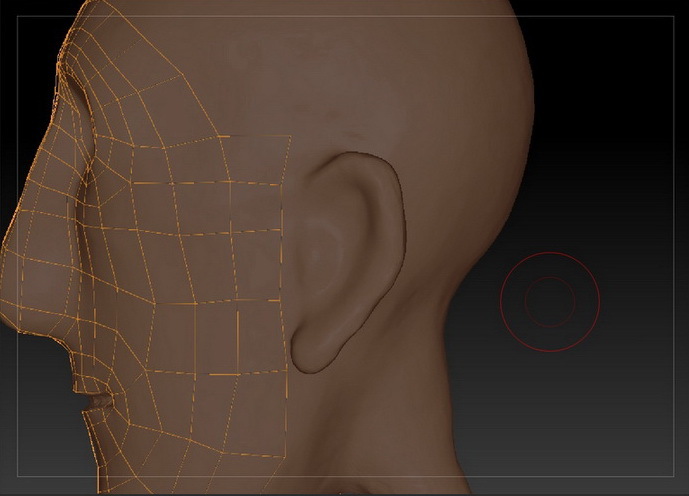 Make sure the ears have proper depth (if you go too lowres on the retopo a lot of the curvature of the ear lobe’s profile is lost). Also make sure not to have too much empty space between the lips and the teeth. Pay attention to nostrils and the inner part of the nose. These are typical sources of problems when doing retopo from scultps or maquettes. I can definitely see what you said while playing with my blendshapes. I had all the issues you were talking about. Hey Guys, i’m pretty new in 3d modeling and would like to share 2 pictures of the second head i’ve modeled I wonder if the topology is allright, i always try to have a clean topology on my model. Yeah i think denser meshes are gonna become the norm. Its just much easier to be able to perform certain shapes with additional help from animated blendshapes than to solely rely on them. 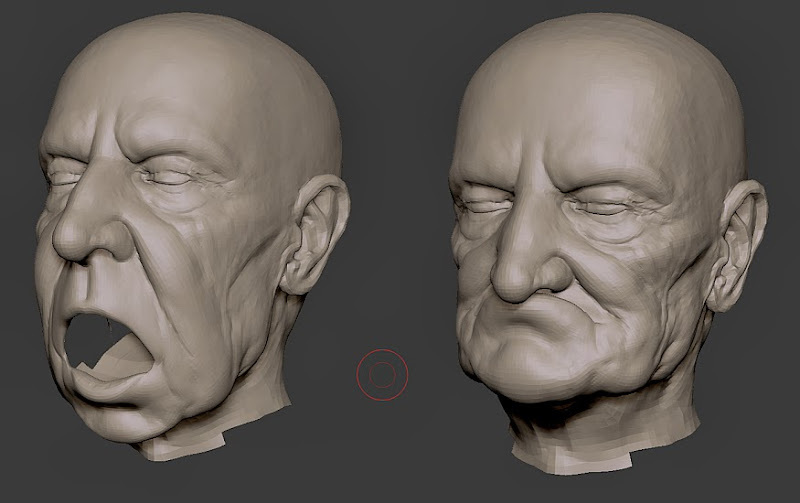 Here is a quick pose test i did with my revised topology of the old man. Especially with older characters wrinkles tend to be more pronounced with the lack of collagen as opposed to fine line wrinkles of someone in their 20’s or 30’s so more geometry is need in the base i feel. Please note these are just simple rotations and no volume has been preserved or removed from both the poses. hi,i’m trying to make good topology on my head modelling training,maybe i can get some answers here. please take a look at my topo. I have been following this for quite some time. 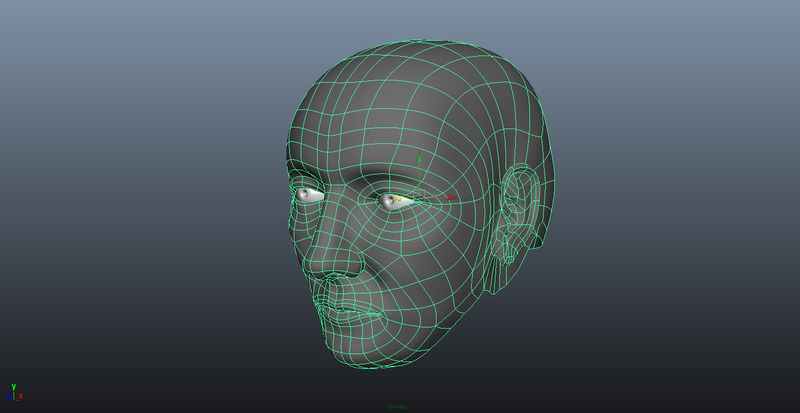 Topology for the face and human body took a lot of work to learn. I have spent the last 3 years trying to perfect human topology that can be blended well from a male figure into a female figure and then be used for a smooth sculpting experience in ZBrush. It is my hope that these models will be able to help artist who are looking at learning more about topology, get clean and clear examples of what good topology looks like. I would love to hear your thoughts on the models. Me and a friend of mine, Russell Barton have used this topology on a few projects now and the models are holding up to be very versatile when being pushed into new shapes. 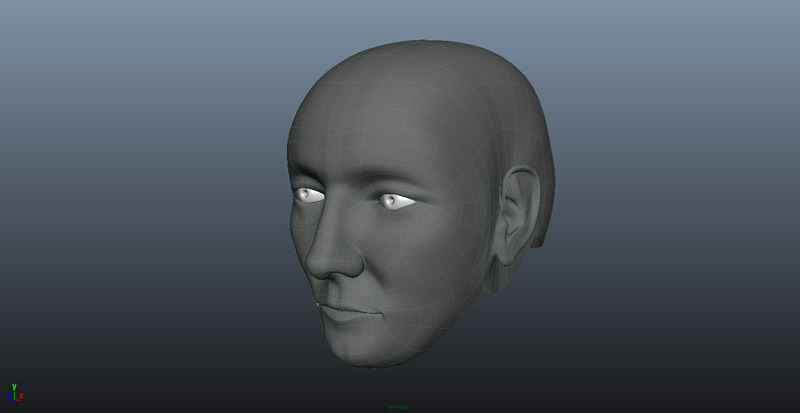 Here is a closer shot of the topology of the head area in the human male average model. Hi all, it’s my first post in this very nice forum. I hope I found a right topic for my question =) But if no, I’m sorry. I’m asking a help in retopology ear of my character. It’s my first character, I broke my head but dont know how to do a right ear topology. I will have a big “thank you” for help.